It’s easy to fall in love with your tablet, as it offers the perfect combination of size and function. If this convenience has been interrupted by damage or malfunction, stop in anytime & well get you up and running. We work on all major brands including Apple, Samsung & Nexus. We also offer same day repair options on most models if you are in a hurry. 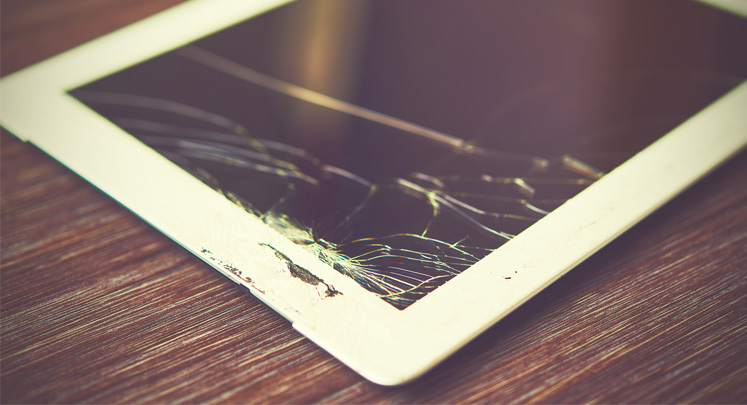 We can repair cracked screens, charger ports, battery replacement and more. Stop in or give us a call to get started!